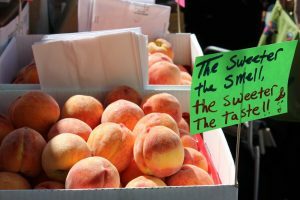 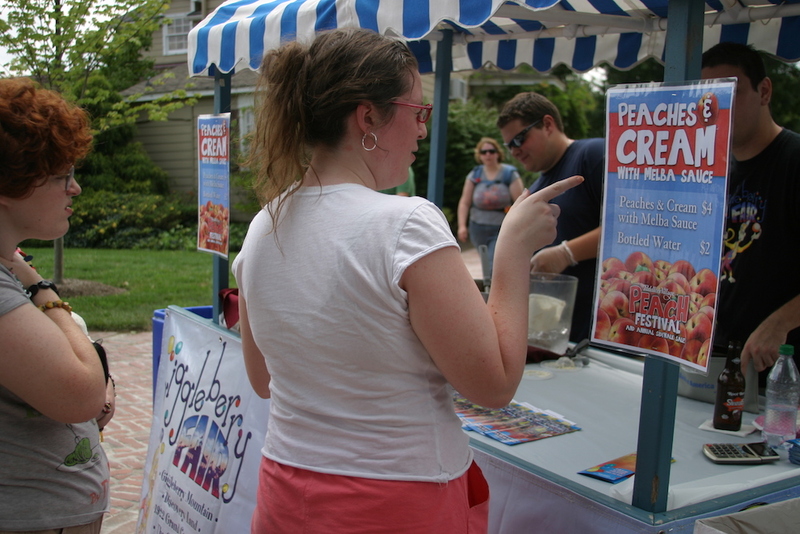 Peddler’s Village will once again host its annual Peach Festival and Summer Sidewalk Sale in August in celebration of National Peach Month. The event kicks off on Friday, Aug. 10 with a Summer Sidewalk Sale, and continue on Saturday, Aug. 11, and Sunday, Aug. 12, with live music, shopping deals, children’s activities — and plenty of peach-themed features, including a variety of foods, drinks, and desserts. 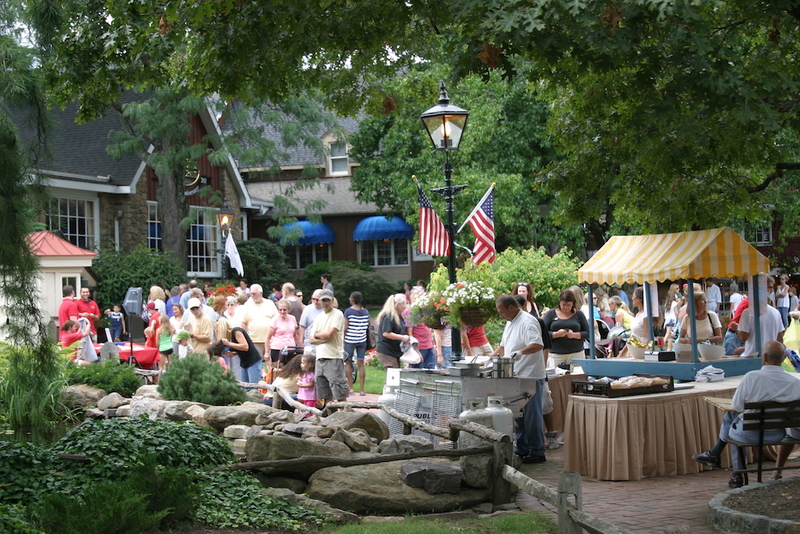 Shops will be open until 8 p.m. on Friday and Saturday, and admission and parking are free. For more information, visit peddlersvillage.com or call 215-794-4051. 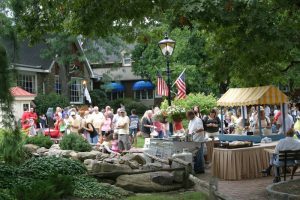 Peddler’s Village is a 42-acre shopping, dining, lodging and family entertainment destination that’s a six-minute drive from New Hope in Lahaska.